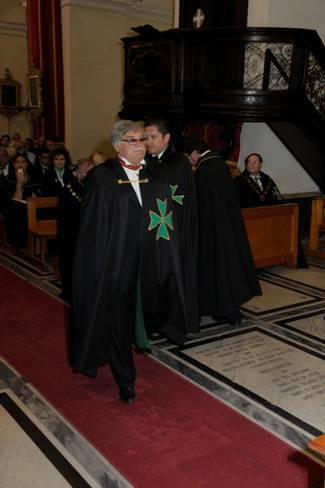 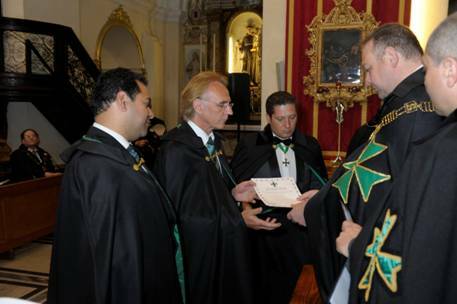 In May 2014, the Grand Officers of the Supreme Grand Priory of the Hospitaller Order of Saint Lazarus of Jerusalem, headed by the Supreme Grand Prior of the Order, H.E. 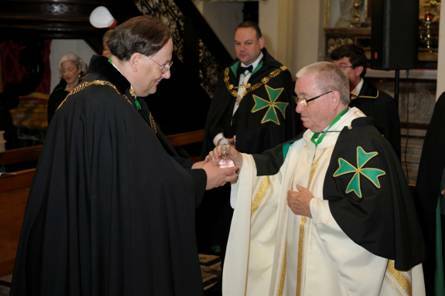 Richard Comyns of Ludston, conducted an investiture of the Grand Priory of Germany. 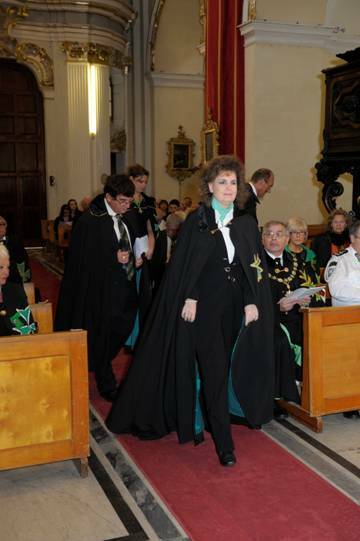 With the German Grand Prior, Chevalier Peter Neuen, in attendance, and with a host of deputations from various jurisdictions of the Order and guests from various sister organisations, a number of worthy postulants were raised into the Order as members of the German Grand Priory. 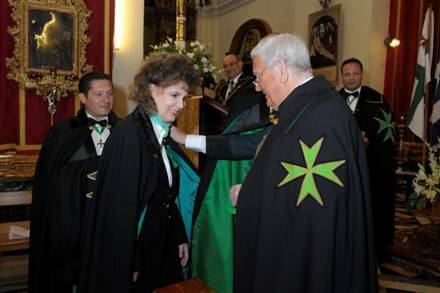 A number of promotions were also announced and accolades distributed. 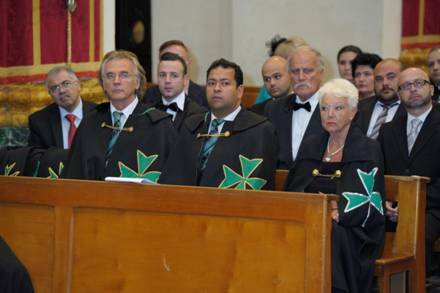 Congratulations goes to the German team of officers of the Grand Priory for a job well done since the consecration of their Grand Priory in the previous year.